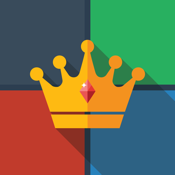 Are you ready to become the King? Dethrone the champion and take his place on the TapTobeatMe cover. Everyone will have to face you; you’ll be the one to beat! 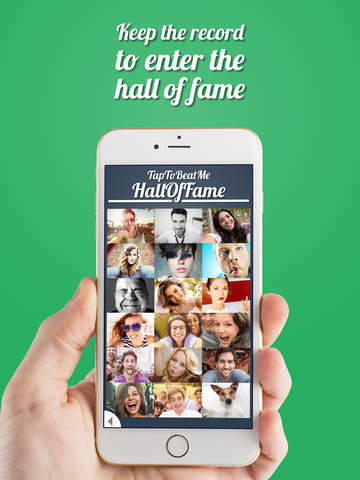 Do you want to get your ’15 minutes of fame’ and have all the users forced to look at your face? 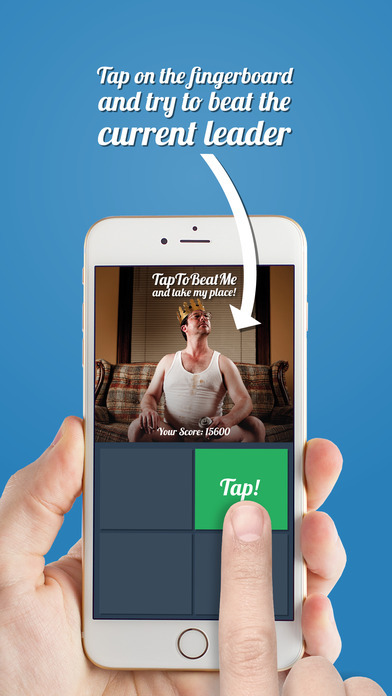 Start playing TaptoBeatMe now! 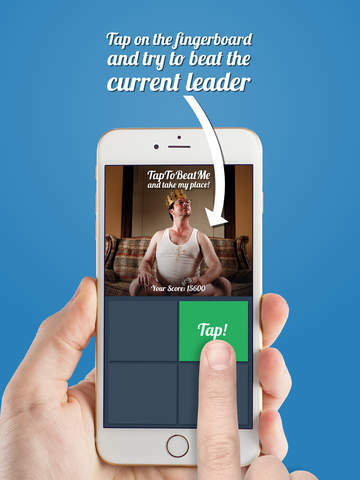 TapToBeatMe is simple and fun! 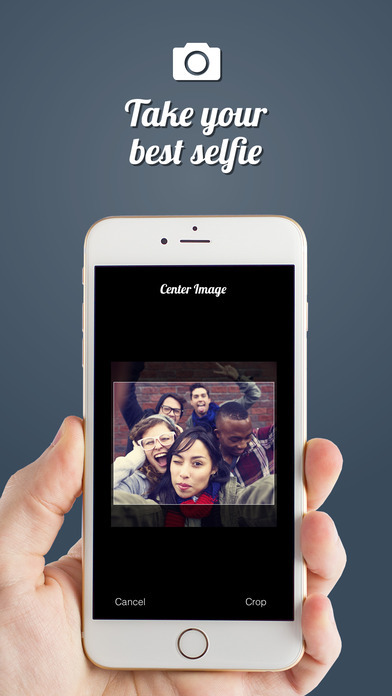 - Take your best selfie. Be funny, crazy, unique. - Tap as fast as you can. It’s going faster and faster. - Get the record and become the one to beat. - Keep the record to enter the hall of fame. 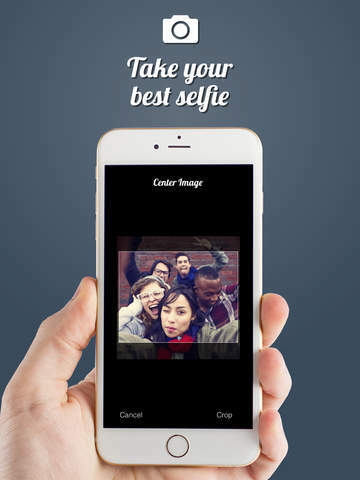 Your selfie will live forever.